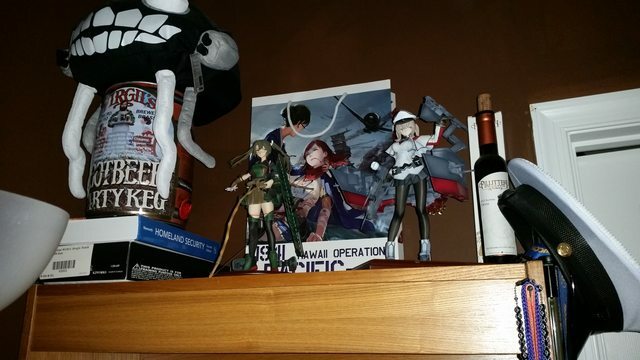 This is a Kantai Collection related post, and also one that made me go ‘URK’ in terms of cost and whatnot. This isn’t some unboxing video or what have you, just some random normie (really, normie? -muse) posting about a very expensive figure. It took me a long time to get Graf Zeppelin in KanColle, and it has been a source of anguish for me, as if the character was testing me after my initial distaste to Humikane Shimada’s design. 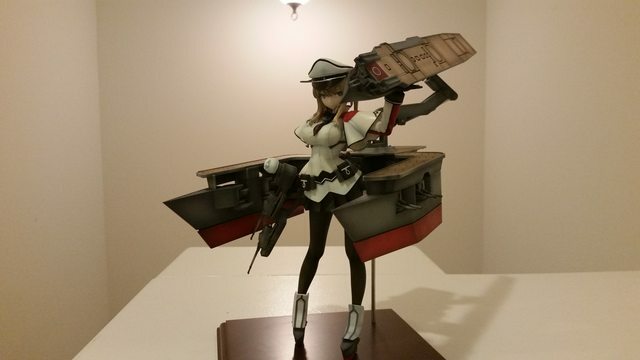 Over time she grew on me and so I was endlessly frustrated when I didn’t obtain Graf when she became available. Anyways, the figure is in 1:7 scale and made by Funny Knights. 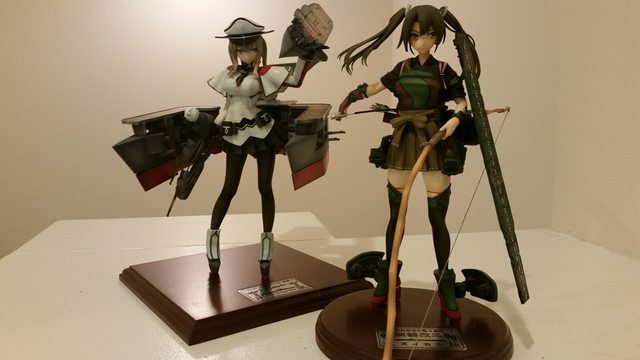 I had also gotten the Zuikaku Kai Ni figure from them, and honestly prefer the Kai Ni over the Kai Ni A colour scheme. This entry was posted in Kantai Collection, Life. Bookmark the permalink.